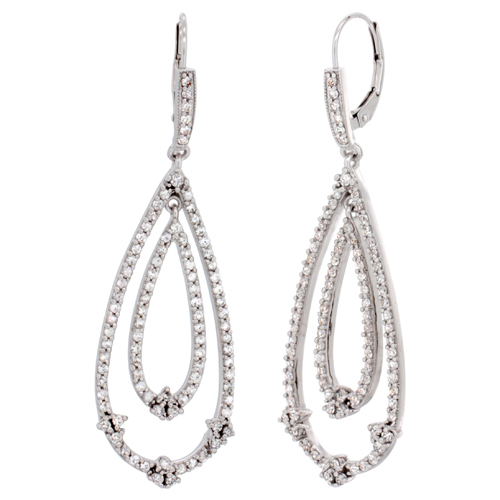 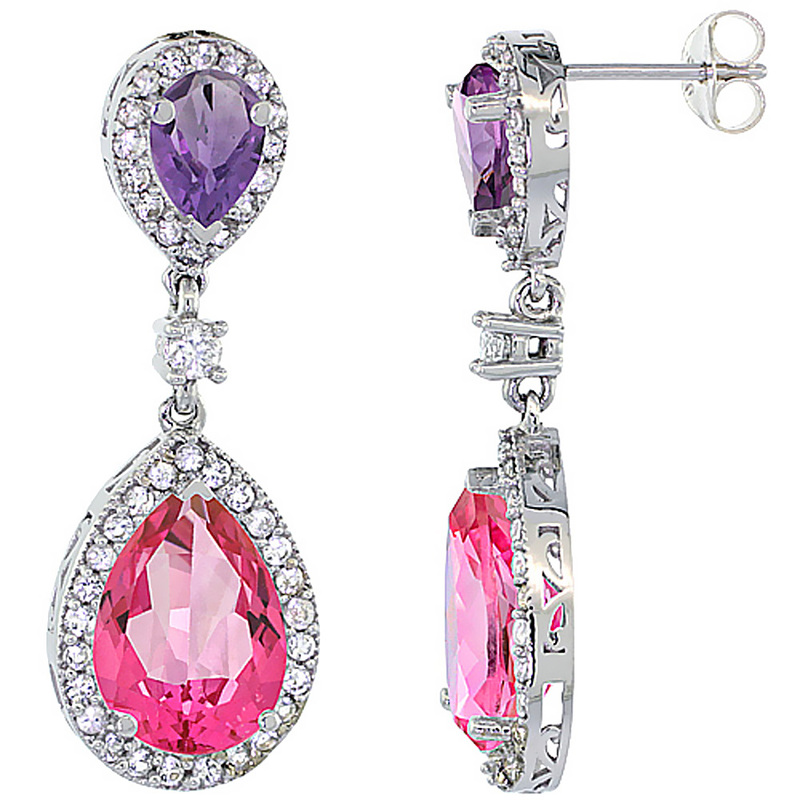 These pretty earrings are positively adorable that enhances your beauty. 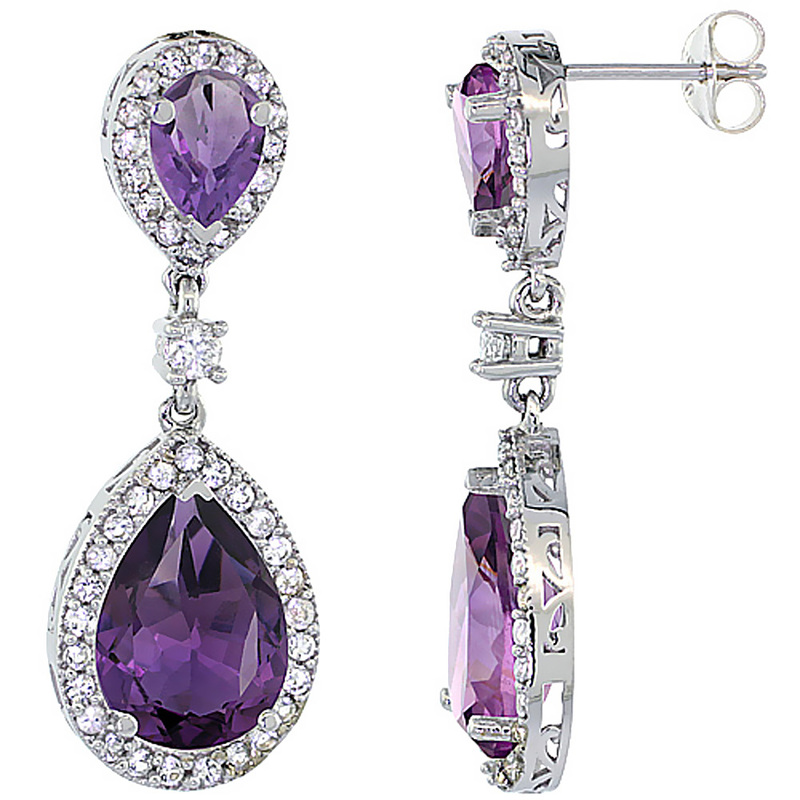 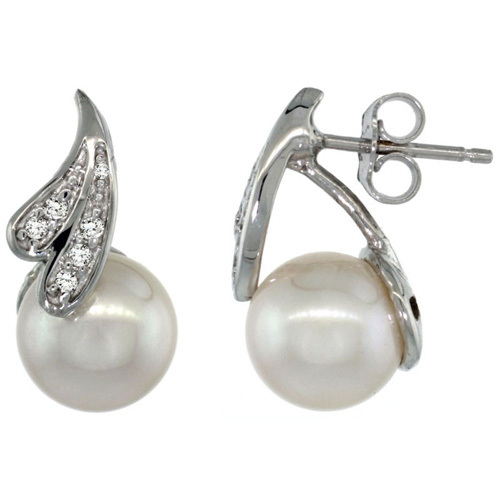 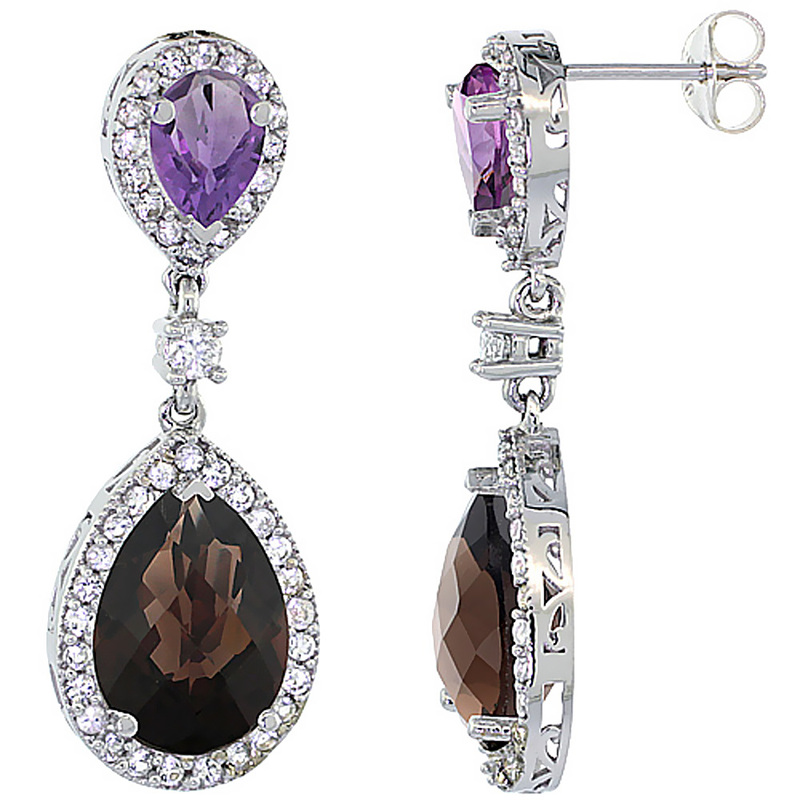 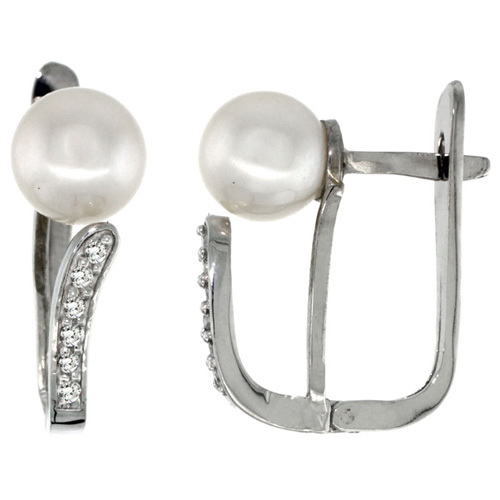 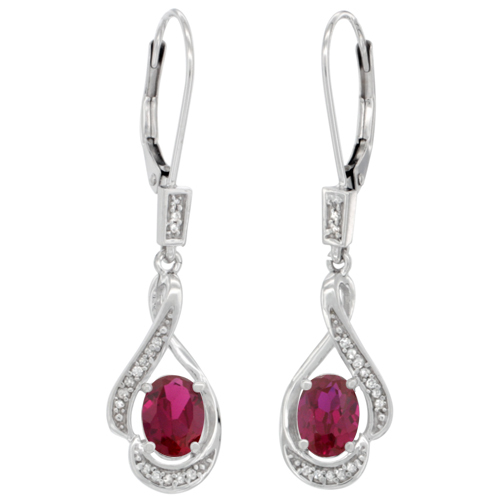 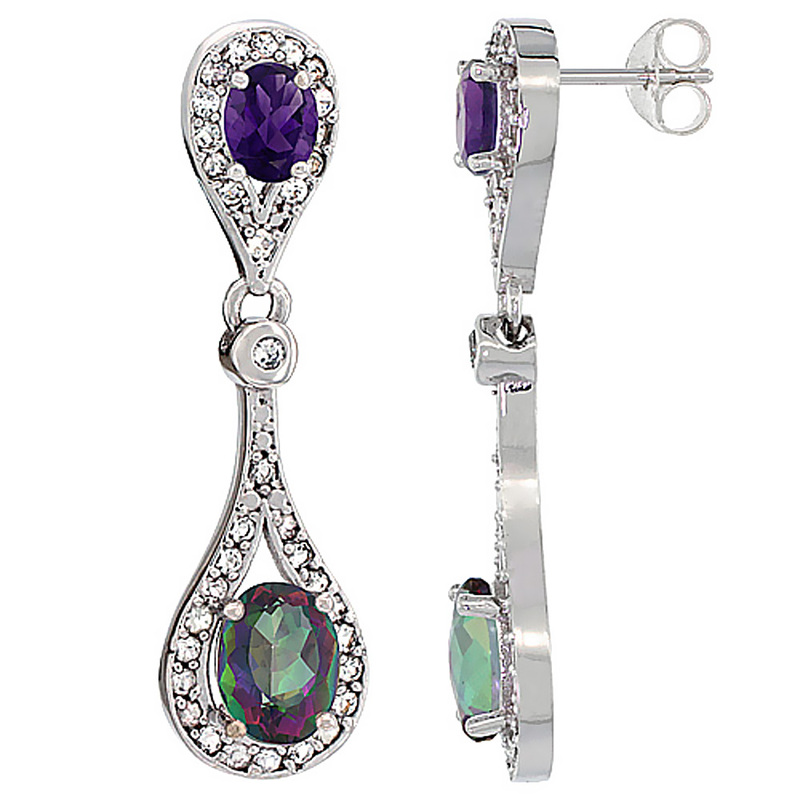 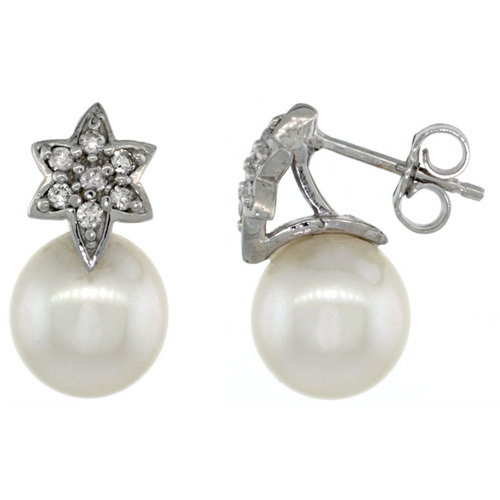 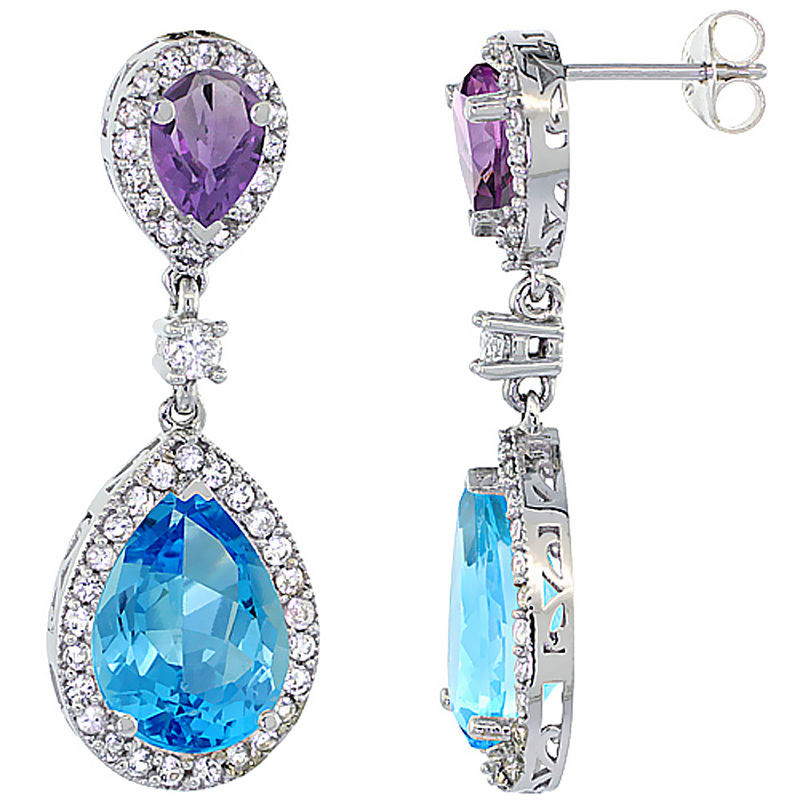 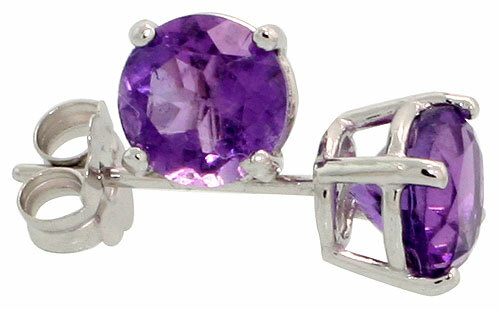 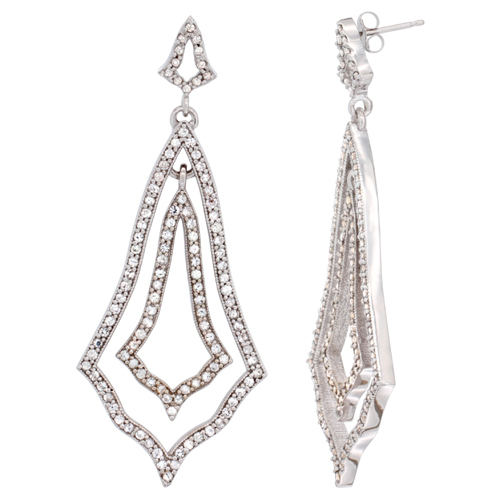 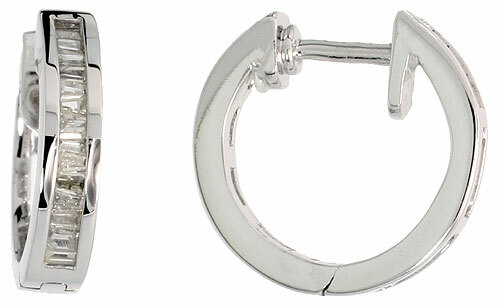 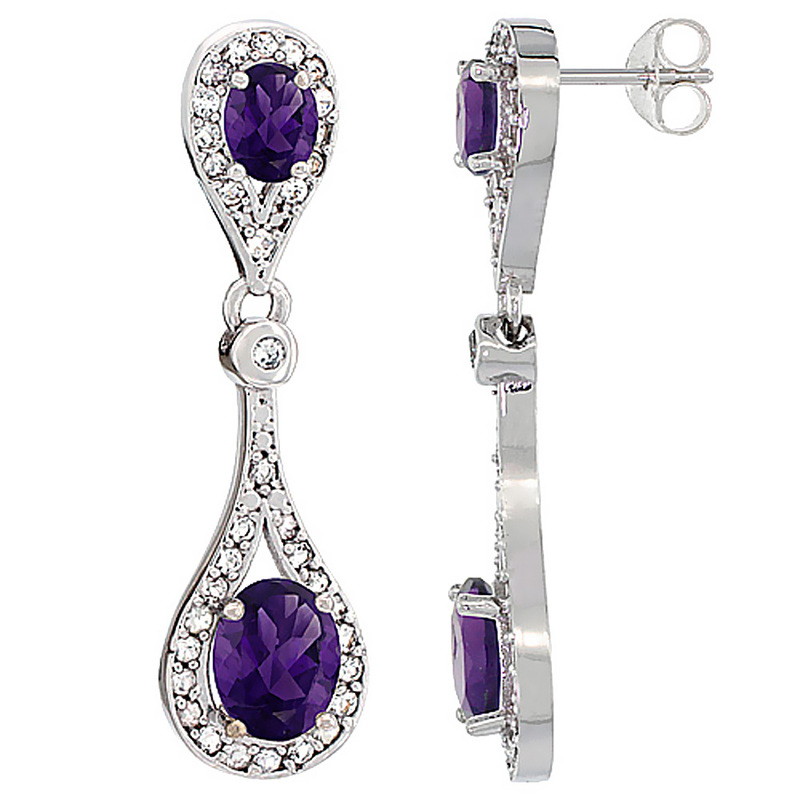 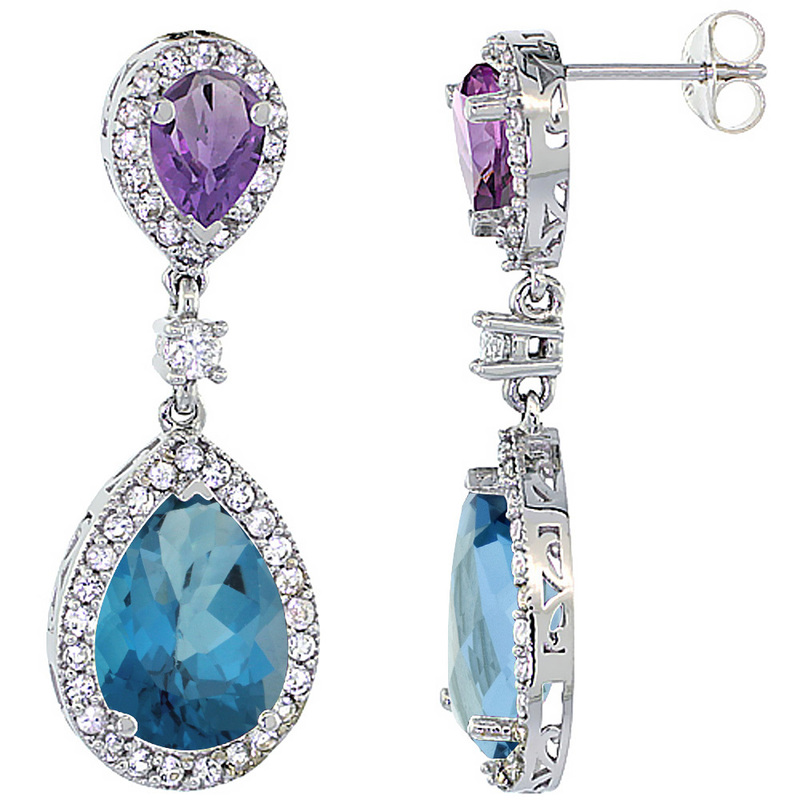 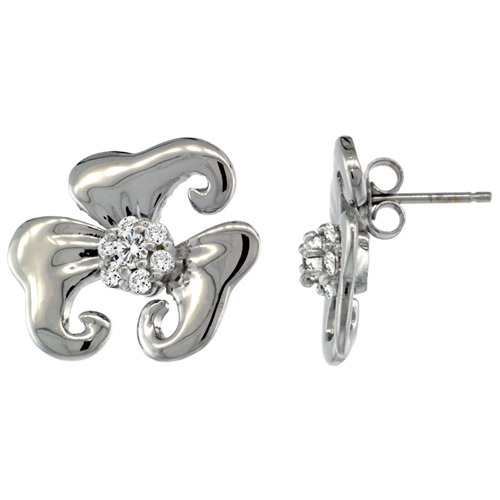 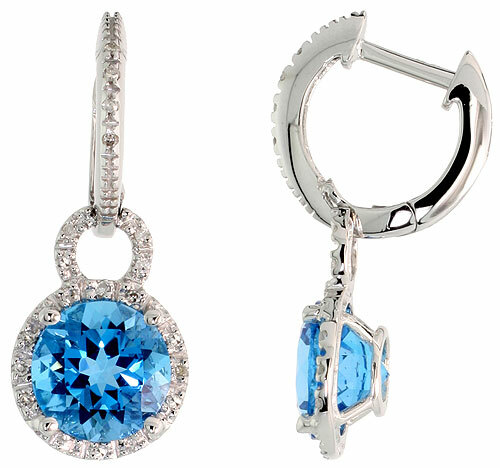 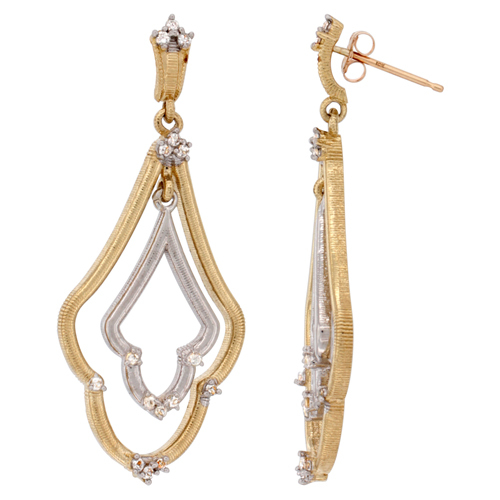 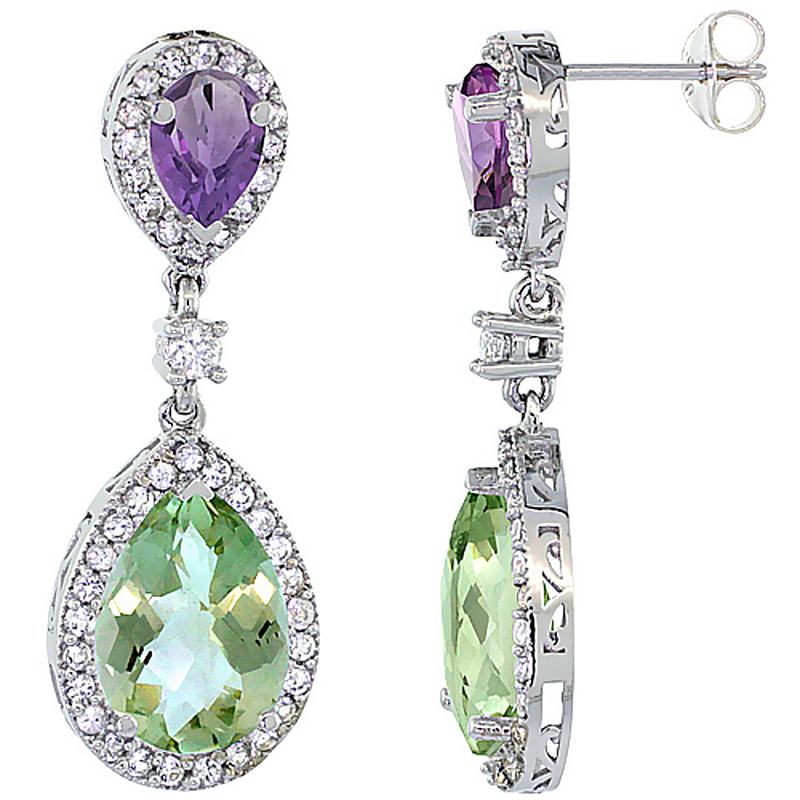 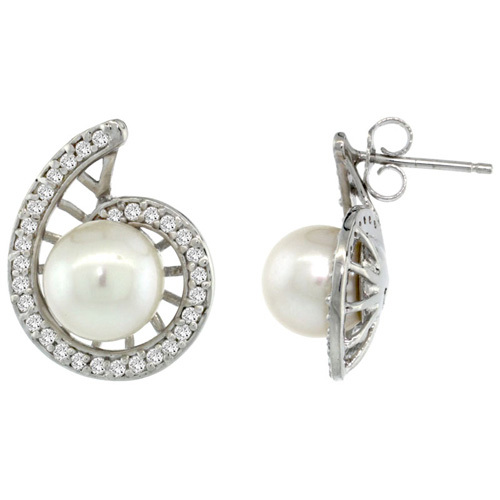 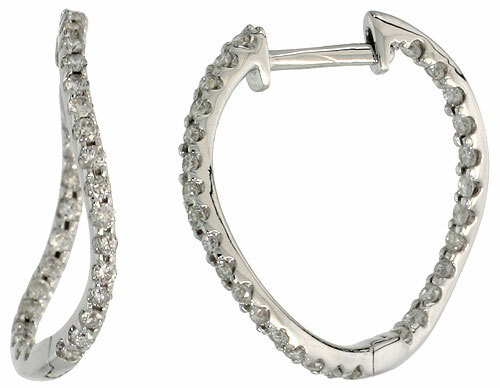 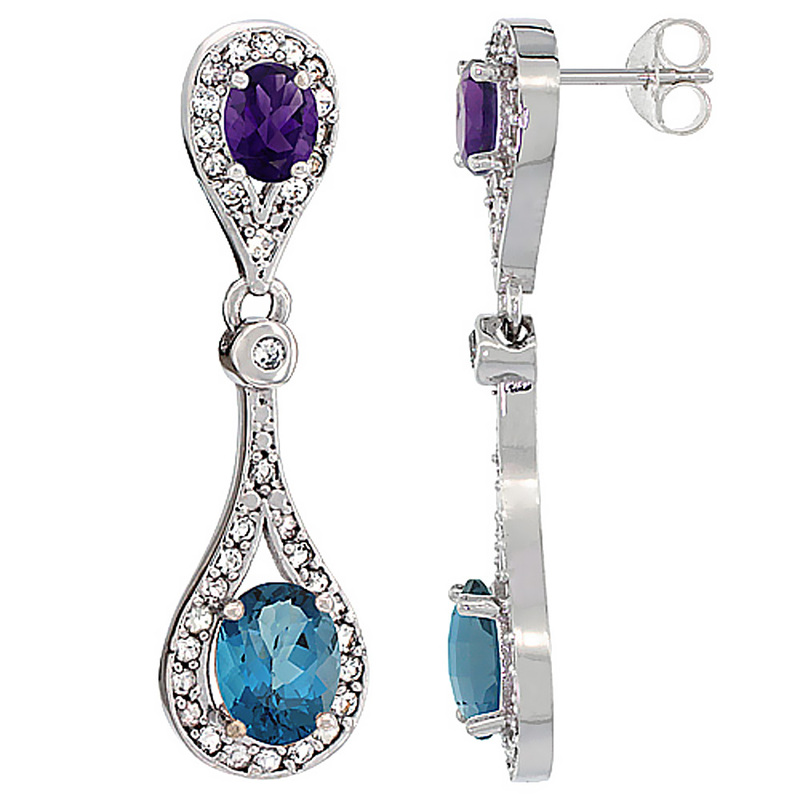 French clip earrings and Lever back earrings are our most selling products. 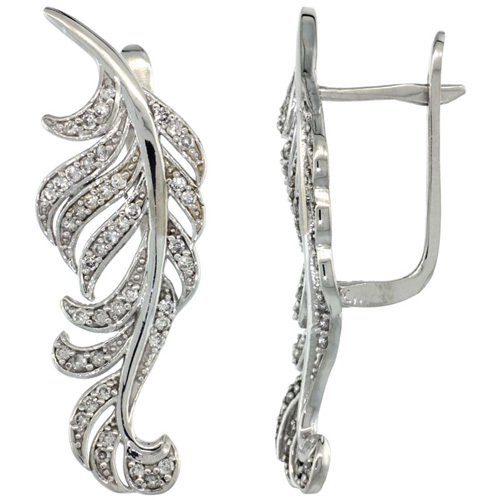 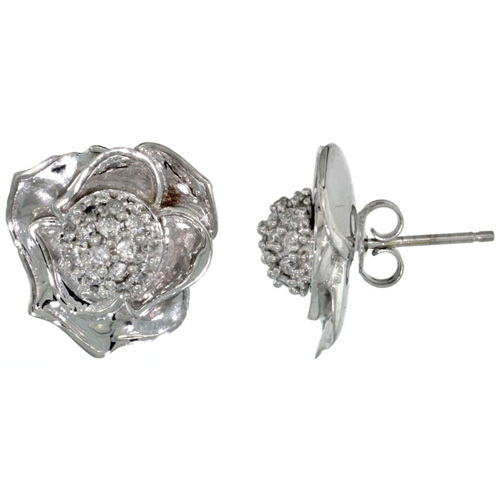 Common earrings such Huggie earrings and studs are also available with us.